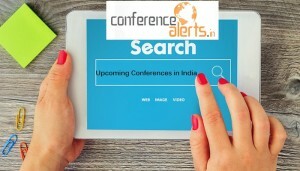 You might have been using the conference alerts for searching the conferences in India in recent days or now. In this article, I will explain you the biggest mistake you are doing while searching upcoming conferences in India and how to avoid it. So read this article till the end. 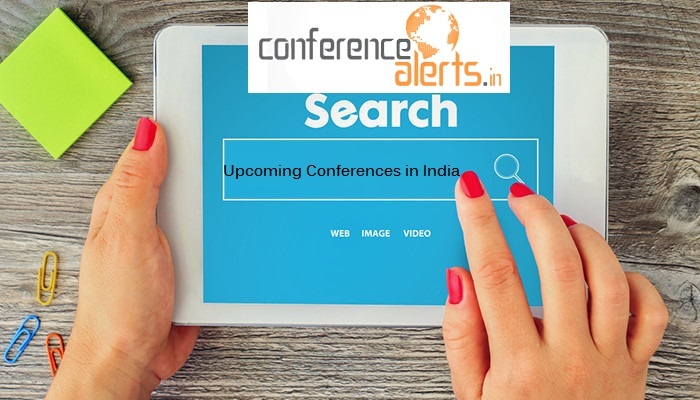 Thousands of international and national conferences are been listed every day in www.conferencealerts.in, the biggest platform for searching the conferences and seminars in India. Many students, scholars, professors and the person interested for attaining the conferences are searching the conferences in India and abroad. Sometimes they do some mistake while searching it. Mistake -1 Users do not check the organizer details. Often while searching the conferences in conferences alerts users do not check the organizer details from the website given on the conference details page. We suggest you must check the organizer details and past experiences form the organizer’s website and contact details. Every organizer is bound to answer all queries related to the conference. Some user sends mail to us to attain the conference and sending the paper. So this you should not do. You must contact the organizer’s email to send papers and any queries related to conferences. Mistake -2 Users do not check the last date of registration. All conferences are having a particular date for the deadline for registration. As a participant, you must check the last date for submission and registration. If you submit a paper after these dates the organizer may not accept your registration. Mistake -3 Users do not check the featured events. As per our experiences people searching the conferences always choose conferences to form the listed but we suggest you that you should also look the featured premium conferences and handpicked conferences listed in the top banner and right side of the event listing page. Mistake -4 Users do not search the relevant conferences. Another mistake comes to our notice that users do not search the conferences which match their topic which creates great confusion while they attend the conference. So spend some time to search the conference related to your research topic and the place of the conference near to you. So these are some of the mistakes you must avoid while searching the upcoming conferences India in the conference alerts 2018.